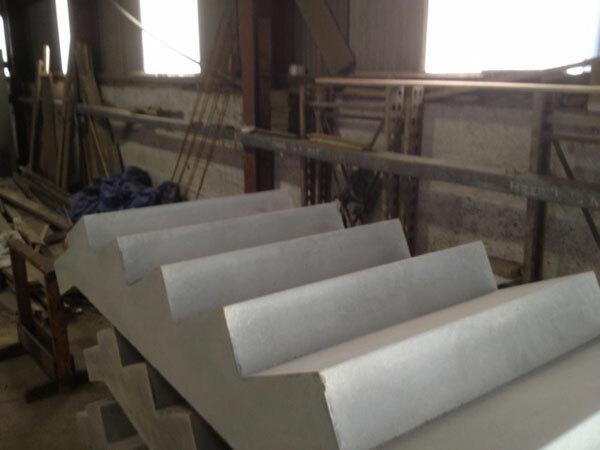 Inverness Precast manufacture precast concrete stair flights to exacting standards to meet your specifications. 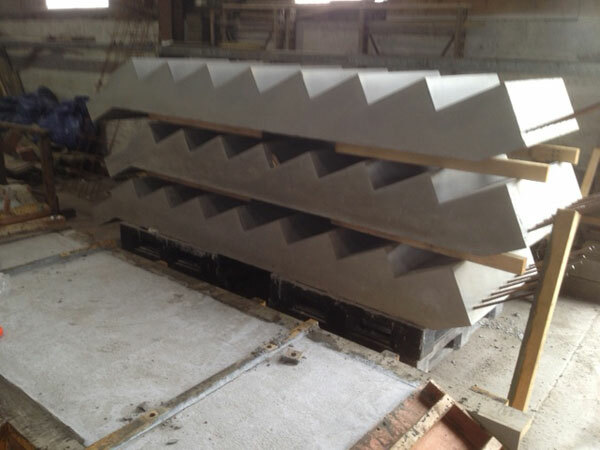 With extensive experience of manufacturing stair flights in our Inverness factory you will be provided with bespoke solutions for your precast concrete stair flights. 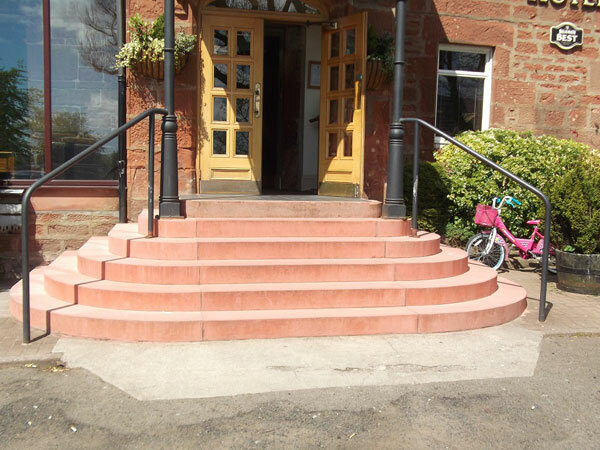 We can offer a design, manufacture and delivery service for projects throughout Scotland. 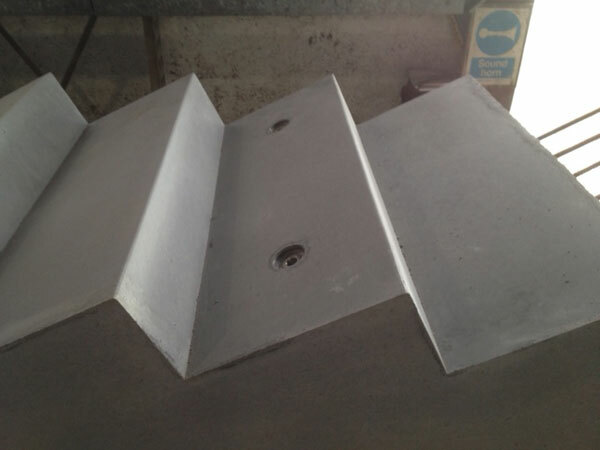 All stair flights are cast upside down in fully sealed and lined timber moulds constructed in our inhouse joinery workshop to ensure precise manufacturing tolerances and a superior quality surface finish.